The Manitowish Waters area is the ideal spot to "get away from it all." 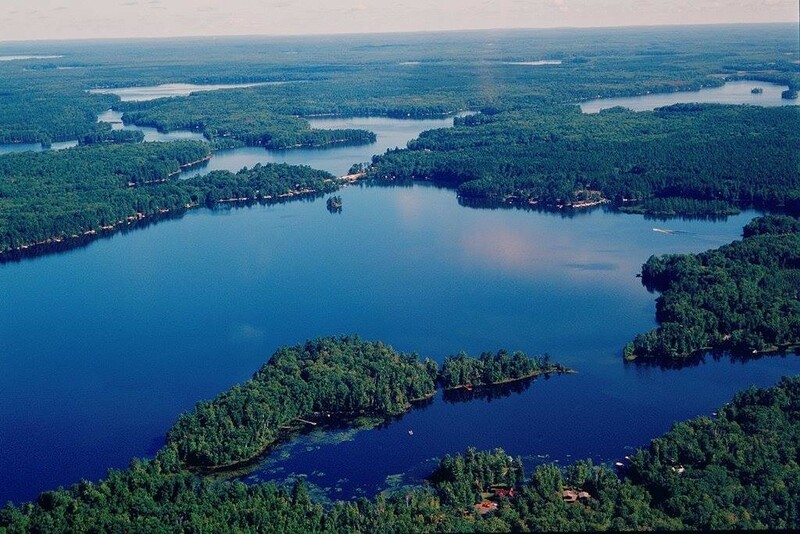 Located in Northwestern Vilas County in Wisconsin's Northwoods, Manitowish Waters is known for its quiet, less stressful surroundings perfect for a family vacation, reunion, romantic getaway, hunting or fishing excursion, or leisure day trip. Sign up to get Manitowish Waters Town news, Meeting Notifications and other town updates delivered to your inbox. Copyright Town of Manitowish Waters. All Rights Reserved.